At Biker Rags our mission is to help you have fun. Hello! 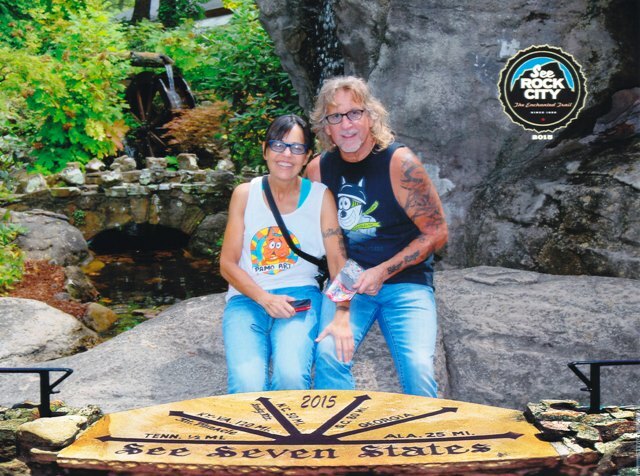 We are Jeff and Pam Huggins and have been in business since 1994. 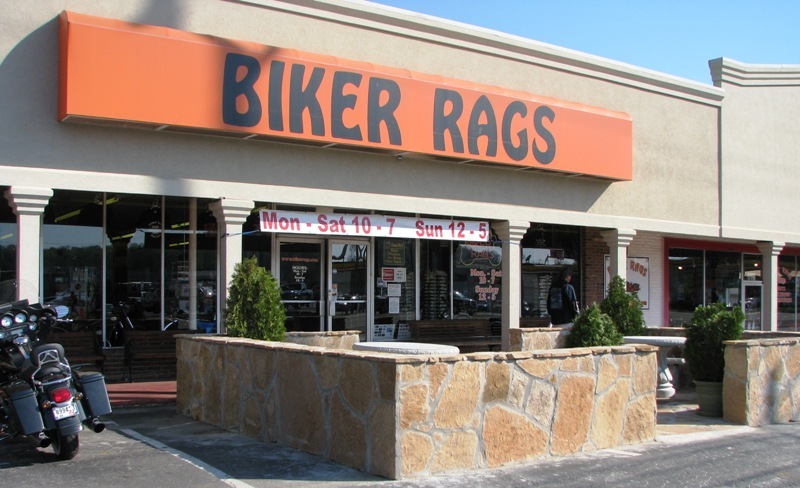 We started Biker Rags in a small store front on Chapman Highway in South Knoxville and moved to our current 6500 square foot location on Kingston Pike in 1996. Here we are on one of our Day Rides. September 2015. Welcome to our Biker Rags website where we showcase our store, who we are, and what we do. Our website provides information on Biker Rags current events such as Swap Meets, Day Rides, and Charity Rides. 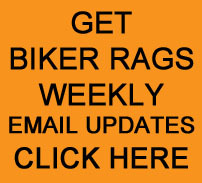 You can also sign up for our email updates, visit our blog posts, check out our products page and learn about our family here at Biker Rags. When you visit our retail store, plan to stay awhile and enjoy the museum inside the store that includes vintage motorcycles and memorabilia. We always have great music on the stereo, old biker movies playing on the TV’s and various vintage motorcycle displays scattered throughout the store. We hope you enjoy viewing our website but we really want to encourage you to visit our store on Kingston Pike in Knoxville, as our products and displays change frequently. We carry the best motorcycle products available and we have the best prices that you will find anywhere. We love our store and we love motorcycles. Come visit us today!